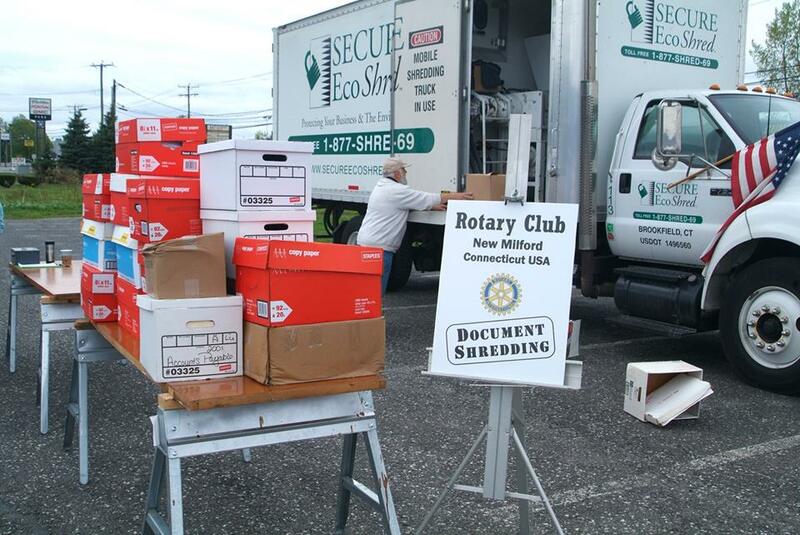 The Rotary Club of New Milford in partnership with Secure Eco Shred will host its annual ‘Community Document Shredding Day’ on Saturday, September 21st in Lore’s Plaza parking lot on Route 7 (Across from Arby’s) from 10:00 am to 2:00pm. Shred Fest 2012 the Club’s annual Earth Day event, will provide consumers and businesses the opportunity to spring clean their home and office by having their confidential documents shredded by Secure Eco Shred’s massive mobile shredder…while they watch. The public is invited to bring boxes of documents, old papers, pay stubs, receipts, bank statements, invoices, cancelled checks, tax forms, medical records, credit card statements, old bills, etc. 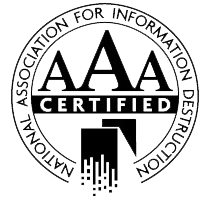 No need to remove staples or paperclips. Drive up…and it’s shredded. It’s that easy! No appointment is necessary. There is no limit to the number of boxes brought to be shredded. Open to businesses and residents of all towns. 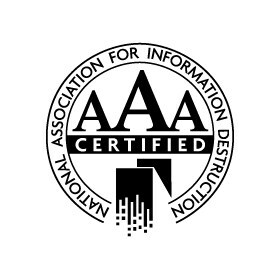 If you’d like to schedule a Shred day for your local business or Non-Profit, contact us today!